We created a Virtual Tour for the 3D Design Group of the Business Connextion data center in Midrand Johannesburg. In the Virtual Tour you can walk through a guided tour of the data-center and get a good idea of how the Business Connextion data center works, and what they had to engineer to comply to world class data center standards. 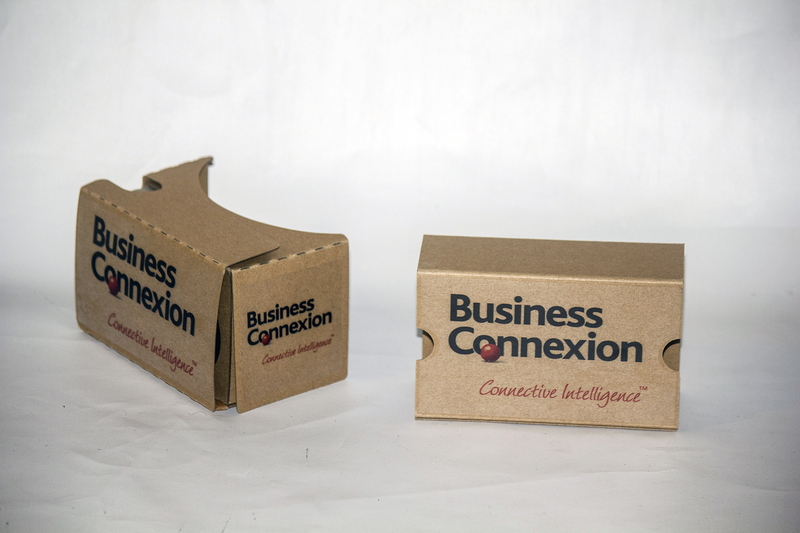 As part of the Business Connextion activation at the Mybroadband Conference 2015 we supplied them with custom printed Business Connextion Google Cardboard Version 2 virtual reality headsets. This allowed some of the participants to go home with a Virtual Reality headset, which they could have used to watch the Business Connextion Data-center in Virtual Reality or show it to their friends. The Google Cardboard makes a great corporate gift, and clients can use it to watch your VR stuff, or play games and use it as a proper Virtual Reality Headset. These Google Cardboard units are relative cheap but make awesome gifts for people interested in technology! 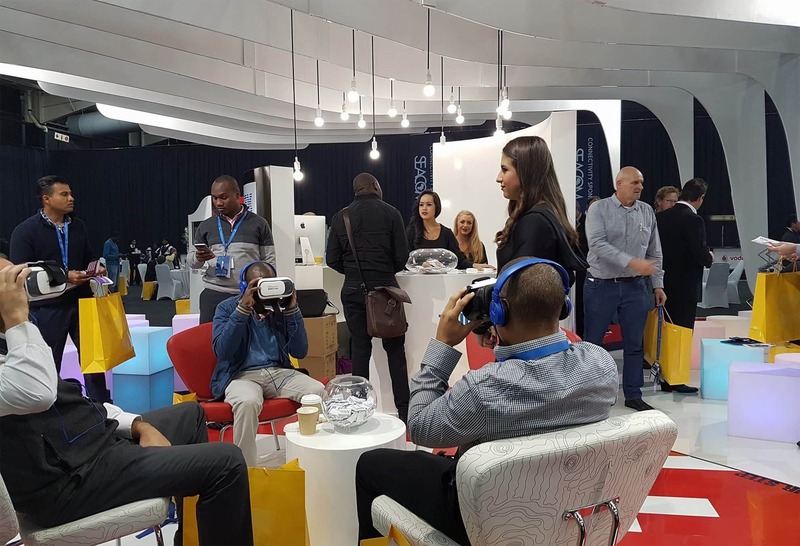 We helped the Business Connextion with their actual activation at the Mybroadband stand by showcasing the Data-Center in Mobile Virtual Reality Headsets.